The MediaTek MT8135 is a 28 nm ARM-based mid-range SoC for Android tablets. It was announced in Summer 2013 and contains two Cortex-A15 cores and two Cortex-A7 cores that work together under the big.LITTLE computing architecture. As all four cores can also run simultaneously (heterogeneous multi-processsing), the MT8135 is also a full quad-core processor. The MediaTek MT 8135 SoC integrates a PowerVR Series 6 (Rogue) G6200 graphics card. 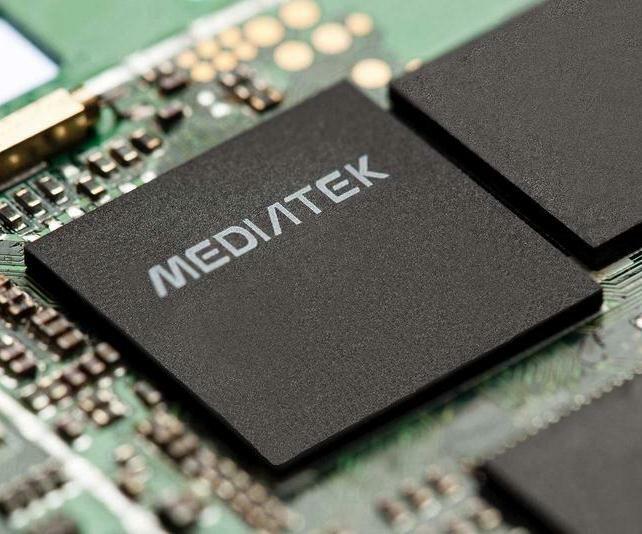 Published benchmarks from MediaTek promise four times faster performance than the MediaTek MT8125. In GLBench 2.5 HD Offscreen, for example, the G6200 can reach up to 46 fps compared to just 40 fps on the Exynos 5250 Mali-T604. The chip also includes a video decoder for 1080p60 videos, WiFi, Bluetooth 4.0, FM radio, and GPS. Integrated cameras are supported up to 13 Megapixels. An integrated 2G/3G/4G modem, however, is not included and must be added externally.